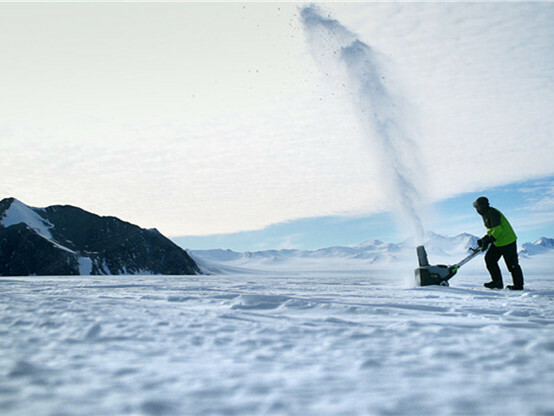 We took our Lithium-Ion powered snow blower to the end of the earth to test it in the coldest, windiest, most hostile environment we could find. • EGO Arc Lithium Battery technology is unlike any other and excels in even the harshest winter conditions. • The EGO POWER+ Snow Blower starts the first time, every time. If it works in frigid -30°F weather in Antarctica, it will work in your driveway. 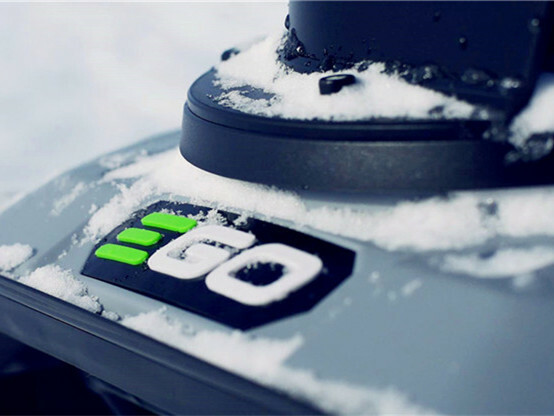 • By harnessing the power of two 56V Arc Lithium batteries, the EGO POWER+ Snow Blower provides all the power of gas. The EGO product line includes lawnmowers, trimmers, blowers and chainsaws. They all use patented Arc Lithium™ battery technology, compatible across the line, to deliver long-lasting, quick-charging, clean-energy power. EGO products are available in North America, Oceania and Europe.